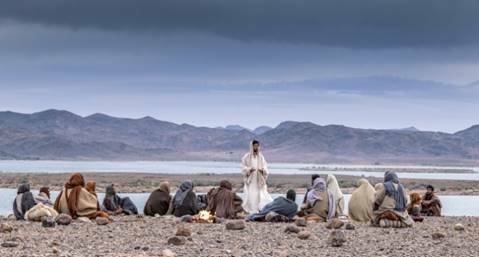 A look at how compassion and its role in the Easter story. 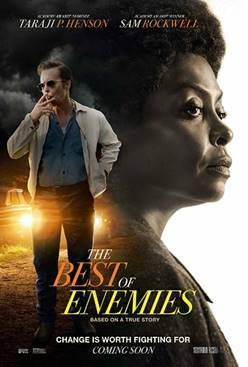 Movie review of The Best of Enemies. 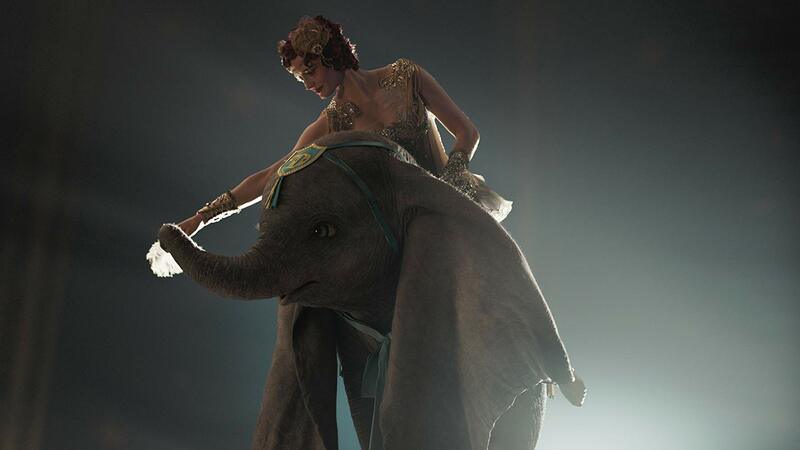 A sneak peek of the upcoming Disney movie, Dumbo! 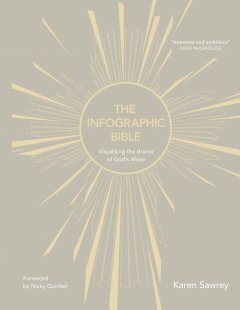 Review of the Infographic Bible by Karen Sawrey. Thanks to the BookLook Blogger Program. 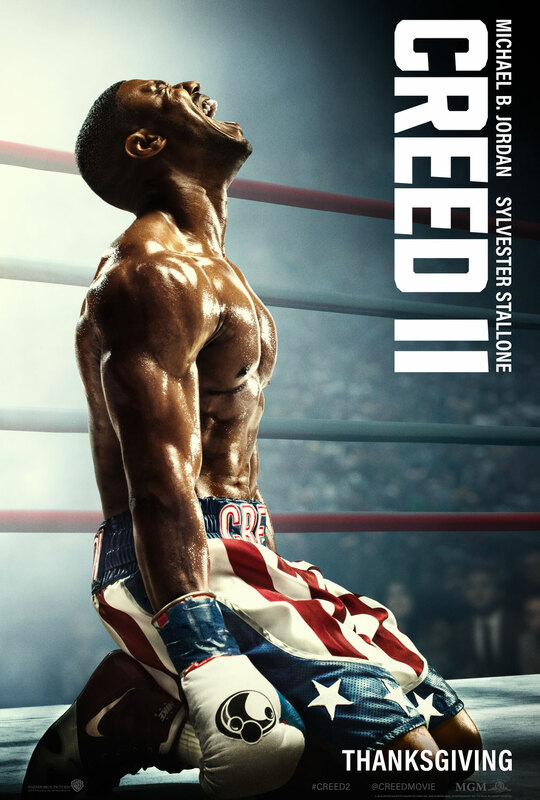 Review and synopsis of Creed 2 movie, out in theaters November 21st, 2018. 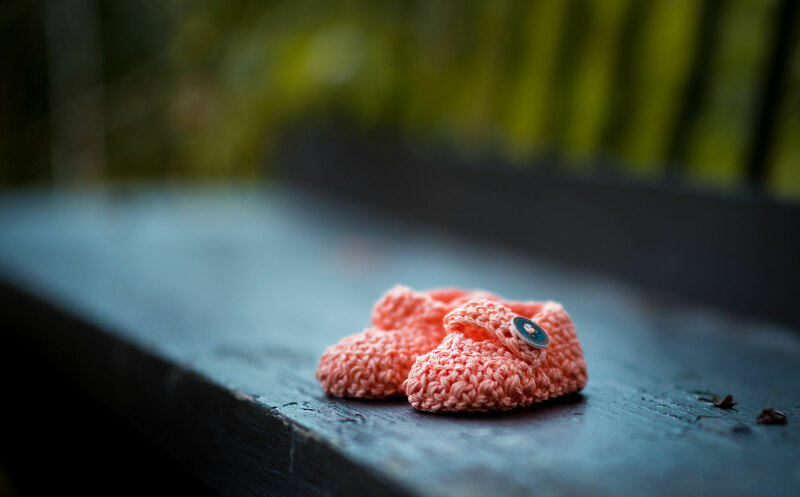 The conclusion of my story of pregnancy loss and encouragement. 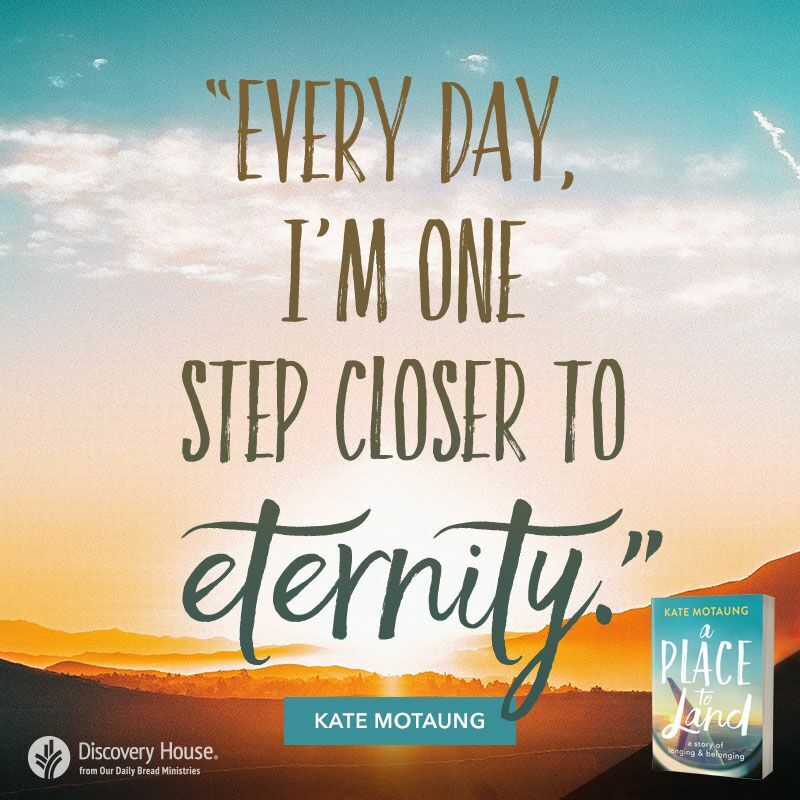 A discussion about family and what it means to persevere. 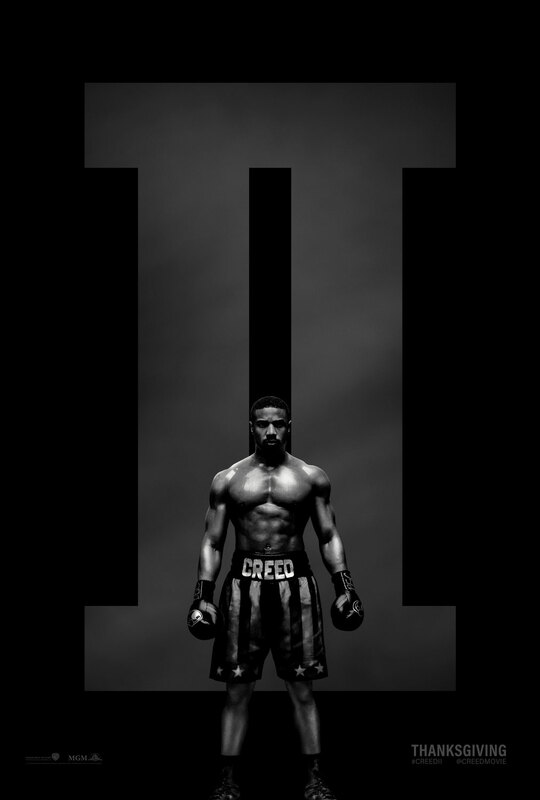 Included is a preview of the upcoming film Creed II, which tackles some of these topics. 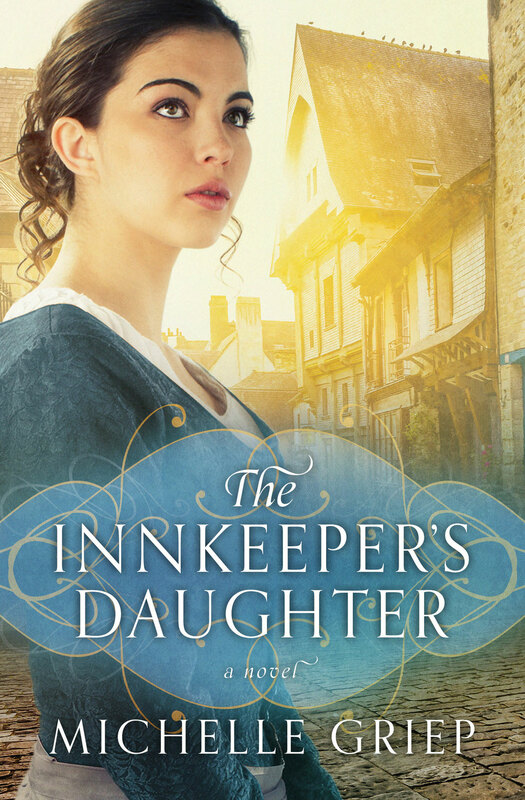 Book review and giveaway for Michelle Griep's The Innkeeper's Daughter. 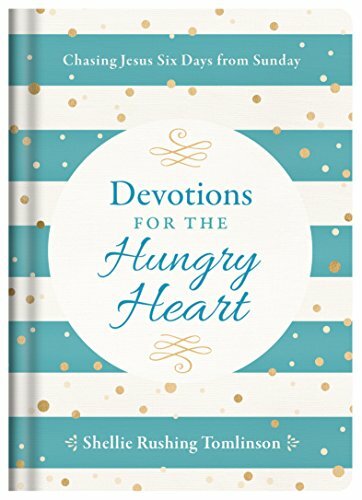 A book review of Devotions for the Hungry Heart by Shellie Rushing Tomlinson.